Schooling Sports Academy (SSA) was founded in 2017 with the hope of nurturing and producing future champions in the sports arena. 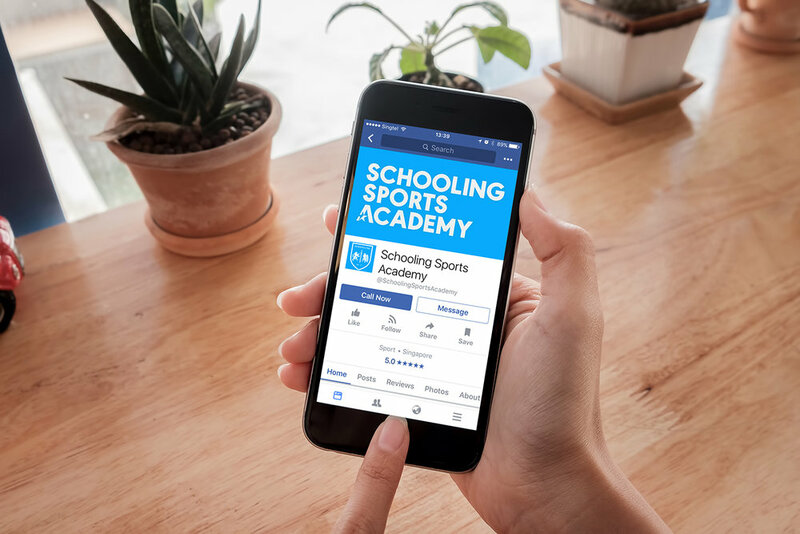 The goal of Schooling Sports Academy is to provide an opportunity for athletes and coaches alike to experience high-quality training programs and help to realise their dream of achieving their sporting excellence. For the brand identity, the Schooling family wanted a brand mark that stays true and pays homage to their roots and serves as an inspiration for the generation to come.